Bryson was called to the Bar of Ontario in 2018. Prior to his call, Bryson completed his articles with Buset LLP. Bryson obtained his Bachelor of Laws from the University of Leicester. Prior to that he completed his Honours Bachelor of Arts in Political Science at Lakehead University, where he graduated with First Class Standing. During his legal studies, Bryson competed and placed in the top grouping in mooting competitions and was the Communications Officer of the Universities’ Pro Bono Committee; focusing primarily on miscarriages of justice. Practicing law in Thunder Bay has always been a goal for Bryson. Born and raised in Thunder Bay, he recognizes the growth and potential of this wonderful city and will be a resolute advocate for the future of this community. 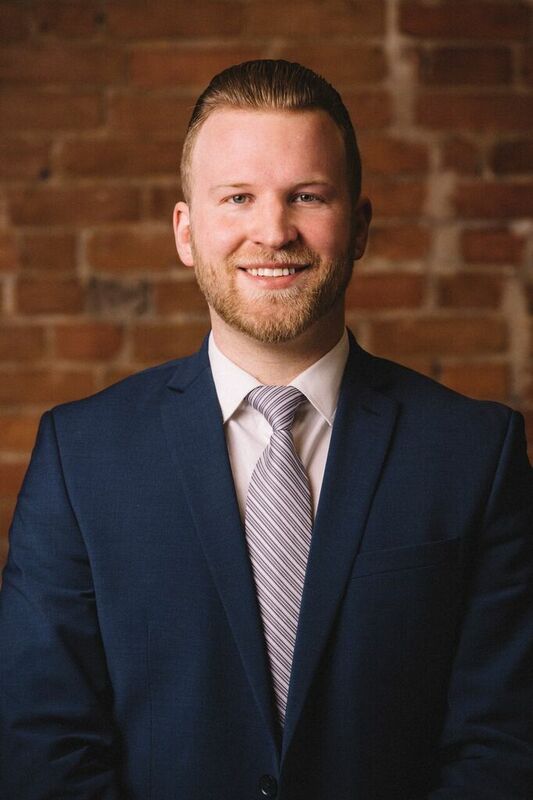 Practicing primarily in Corporate/Commercial law, Bryson has gained valuable experience during his articling term by working with senior lawyers in a variety of business related matters including sales/purchases of businesses, incorporations, commercial agreements, establishing new business ventures and corporate reorganizations. Business environments are dynamic and often present unexpected and complex challenges. Bryson can help you every step of the way by providing you with advice tailored to your needs. Bryson is an avid Minnesota Vikings fan. He enjoys spending time at camp, relaxing with friends and family and travelling abroad.